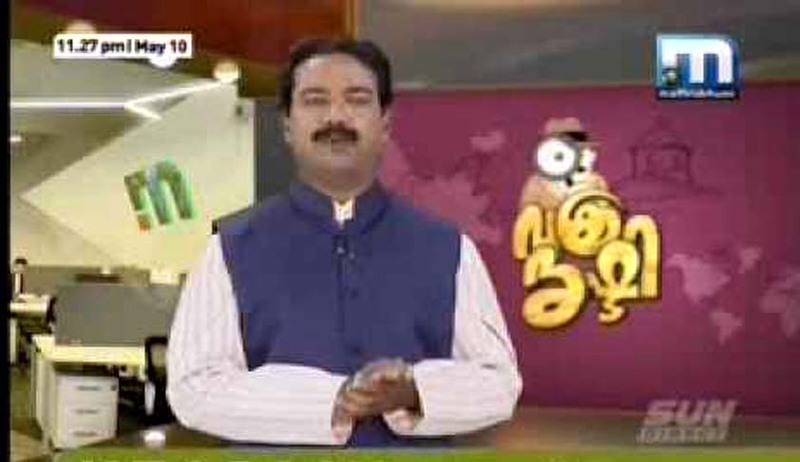 In a latest development in Lawyers vs. Media tussle in Kerala, the Munsiff Court, Thiruvananthapuram, in a suit filed by an Advocate, has restrained ‘Mathrubhumi News’ channel from re-telecasting its satire program ‘Vakradrishti’. Advocate G. Muraleedharan, aggrieved by the visuals in ‘Vakradrishti’, which compared him with Vettichira Dimonis, an Iconic comedy character played by actor Jagathy Sreekumar in a Malayalam movie in which the said character represents an imprudent local goon, had filed the Suit before the Munsiff Court. The Advocate said that the telecast of program tarnished his image as well as that of his family. “It made bad impression to the seniors of the profession as well as bench and the Bar. It will badly affect my future career. My image with subordinates, juniors etc. is tarnished, me and my family became tarnished in the society. My small children mottled as the children of a goon father. My wife sustained grievous injuries as her husband dappled as a goonda, “ he stated in his Affidavit. He has also sought compensation of Rs. 50,000 and also an unconditional apology from the Mathrubhumi Channel.